The IT Krew: What is a blog? 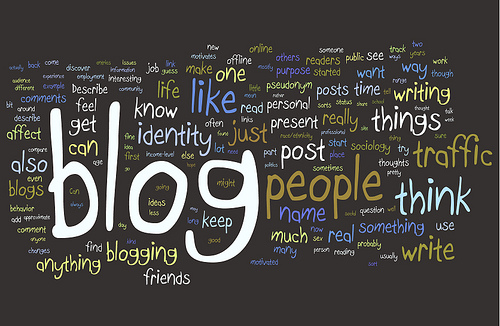 What is a blog? -: A blog was originally meant in the form of a diary, for those who are familiar with social networking sites like Facebook or MySpace are sort of blog. 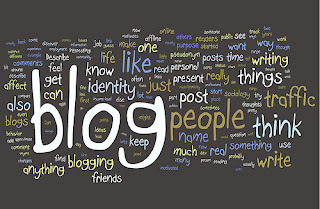 The word blog is shortened from weblog; a person would usually create a blog as a hobby to share their information and experience in a particular subject. What kind of people blog? -: the kind of people who blog are mostly opinionated people. What are the AIMS of It Krew Blog? The Aims Of It Krew Is To Blog About Everything To Do With Computing And Anything That Associates With It In A Random Way. Who is the intended audience? -: the intended audience are people who are interested in computing or anything that associate with IT.